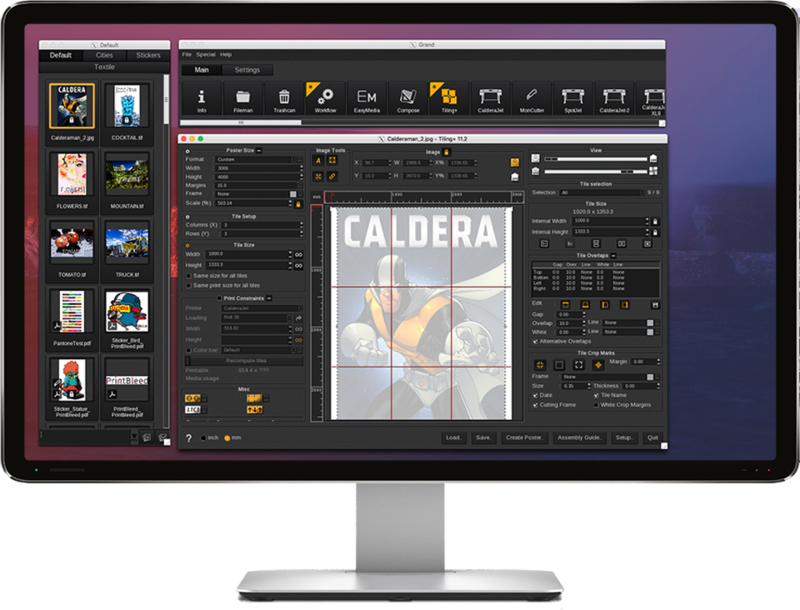 Adobe’s fast and powerful print engine gives you advanced color management and the ability to handle metals, carpets, furs and other non-standard substrates. Detects the exterior cut contour for optimized nesting, resulting in substantial media savings. Your step-by-step wizard for color gamut specification. Precise cutting power for large-format flatbed cutters without direct piloting. 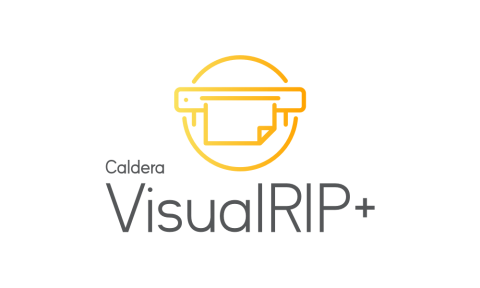 Having a single RIP driving our operation and interacting without problems with our workflow means that we’ve cut costs across the board. 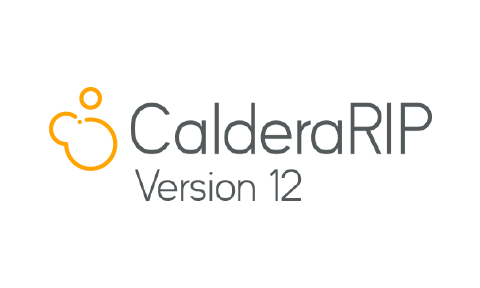 Caldera’s partner strategy means that new drivers and modules are in continuous development, so we are certain we’ve got a software backbone that is ready for whatever is thrown at us on a given day.